I’ve recently seen on Twitter and in blogs several misuses of the word “deconstruction.” I knew my students didn’t really understand that term; but now I realize the misconception is more wide-spread than that. In the instances where I’ve seen it misused, people are treated it as a synonym for “analysis,” which means to break down, take apart, and examine. That’s not what “deconstruction” means. The term was coined by the French theorist Jacques Derrida, and it’s come to mean various things to all the little Derridians following in his wake. To give two examples (and this is not meant to be exhaustive or definitive), it can mean to take a theory or a concept and expose the political or philosophical baggage at its heart; it can also mean to (attempt to) show that language is only ever self-referential, that it has no reference to anything beyond itself. 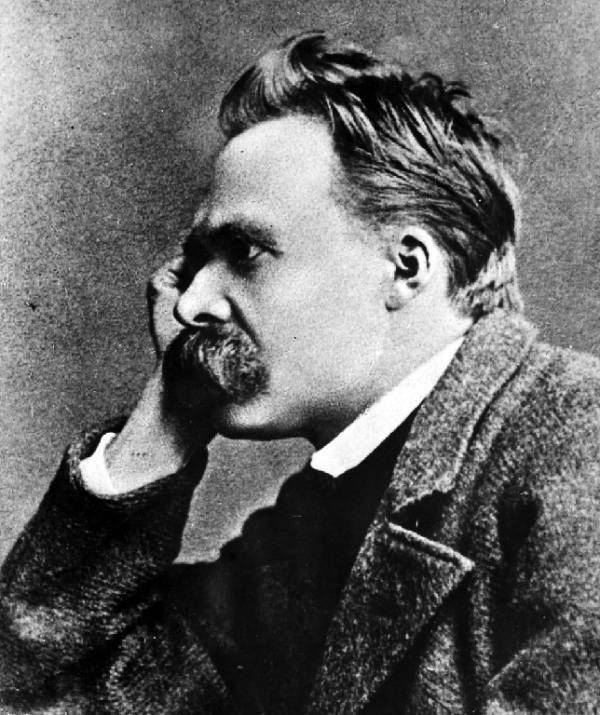 Myself, I never had much use for deconstruction, but that way of theorizing has its roots in Nietzsche, and as you can probably tell if you’ve read my other posts, Nietzsche is a go-to guy for me. Now, Nietzsche believed that some of our traditional ways of understanding ourselves and guiding our lives—those perpetuated as religion, metaphysics, ethics, for example—were dangerous. So he wanted to undermine them. But how do you do that? How do you take that which people hold dearest to themselves, that which they believe to be god-given, or ennobling, and convince them that it’s unnatural and life-denying? He seemed to think that straight-forward claims and arguments wouldn’t be effective; they’d fall on deaf ears. So he ingeniously devised a way to show (or at least argue) that certain ideas or concepts in religion or metaphysics or ethics were inseparable from cruelty, savagery, violence—the things those very same traditional people would find abhorrent. Just one example. In his brilliant On the Genealogy of Morals, he argues that the notion of guilt, which is central to our sense of ourselves as ethical beings, arose out of our history of taking pleasure in making suffer those who have reneged on their debts. (He employs here his training in philology, the study of language and the roots of words.) Earlier in our history, when someone owed us something and failed to pay, we were allowed by law to inflict pain upon that person, and precisely for the pleasure we would take from doing so. That idea and practice, Nietzsche claims, emerges eventually as our notion of guilt (which is synonymous with debt). So, you see, this is an early example (or a proto-example) of what you might call “deconstruction”: Nietzsche details the history of a concept in order to expose what’s hidden and implied in its roots. So please stop using “deconstruction” as a synonym for “analysis,” unless you really do mean to deconstruct Twitter trends or how to write a compelling email to a prospective agent.